RE: Buzzfeed Food Application You think you know Vietnamese food? After Pho, Banh Mi is the next food item people know about when someone mentions Vietnamese cuisine. 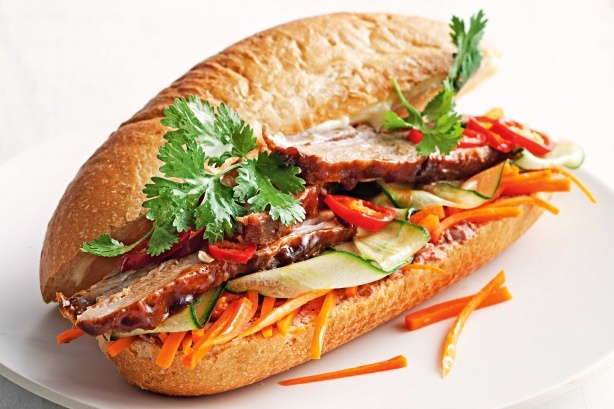 The traditional Banh mi is made with toasted baguette spread with liver pate, pickled radish and carrots, cilantro, sliced cucumbers, pork roll/ham, barbecued pork, and optional jalapenos. The best specialty spot for Banh Mi, is Jojus in Queens, New York. Wondering what to eat for dinner tonight. 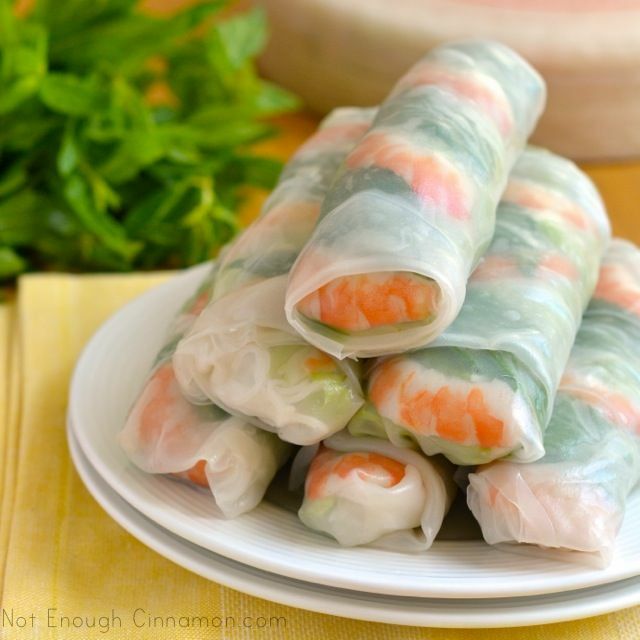 Consider Vietnamese Spring/Summer Rolls or Goi Cuon, is a Vietnamese dish with all the best/fresh ingredients wrapped in rice paper. The insides include rice vermicelli, pork belly, prawns, romaine lettuce, mint/basil, and sometimes bean sprouts or leeks. For added crunch add cucumber and cilantro if you like. Meat can also be omitted if you prefer a healthier vegan option. Dip with Hoisin sauce (you get from your local asian grocery), or peanut sauce. 3. SAIGON STYLE "BROKEN RICE"
Com Tam, or Saigon style broken rice is an interesting combination of white rice, with your choice of grilled meat (typically pork), pickled carrots/daikon radish, cucumber, fried thinly shredded pork with pork skin, and a fried egg or a slice of Cha Trung or what I call Vietnamese "meatloaf." BEHOLD, of what I call the Vietnamese "pancake" or "sizzling cake." 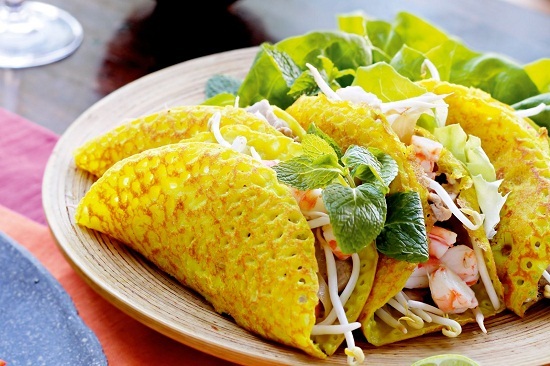 Its made with fried rice batter, filled with pork, shrimp, green onions, and bean sprouts. You can eat this wrapped in lettuce and dipped in your favorite asian sauce (Hoisin, Peanut sauce, Fish sauce w/chili) For those who have eaten a Japanese Okonomiyaki before, it's very similar to that. P.S- The photo does not suggest a taco shell, for all those who wonder. The batter is very crispy, sometimes chewy, like a a crepe almost.